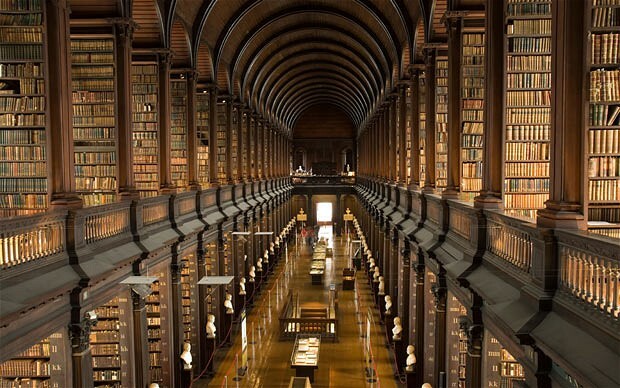 HOME / BOOKS / LOCK ME UP…IN ANY OF THESE 9 BEAUTIFUL LIBRARIES! Wasn’t there a song which went, ‘Ooh, heaven is a place on earth’? Well, we’ve found that heaven on earth, baby! 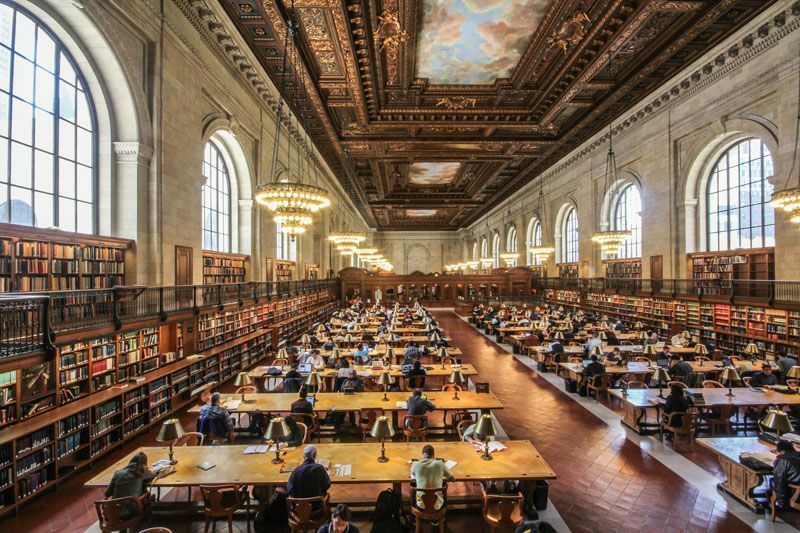 Every reader’s favourite dream, these libraries are nothing short of heaven. And if you think you would ever want to leave them, you are so, so wrong! Visit them now, cherish their memories forever! 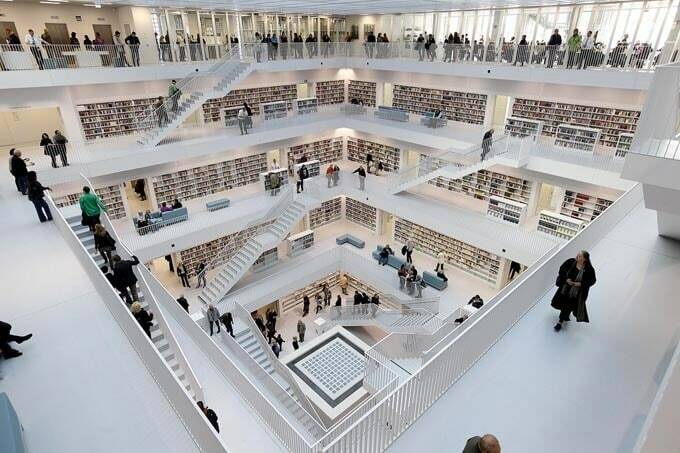 Stuttgart City Library, Germany Would you look at those all-white interiors! 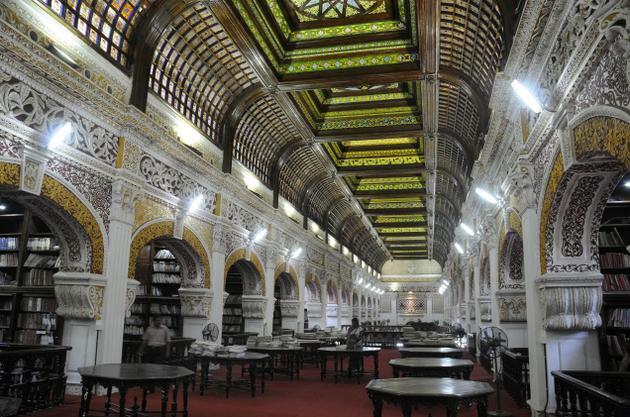 Although the library covers five floors, no book lover would get tired of browsing through the shelves! National Library, Kolkata Kolkata is as bookish as you can get in India. Needless to say, it also has a library with a collection to die for! 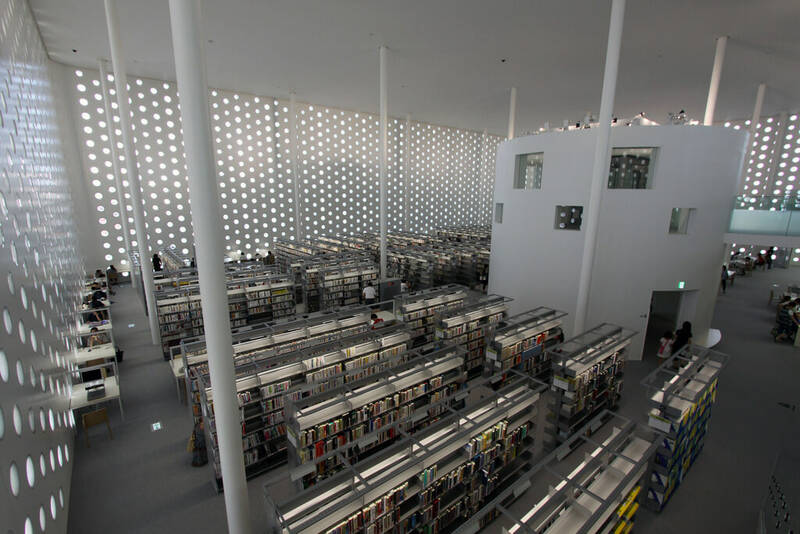 Kanazawa Umimirai Library, Japan Hold your breath, because you are going to need it once you see how gorgeous this library is, both inside and outside! Can we please make this our future home? 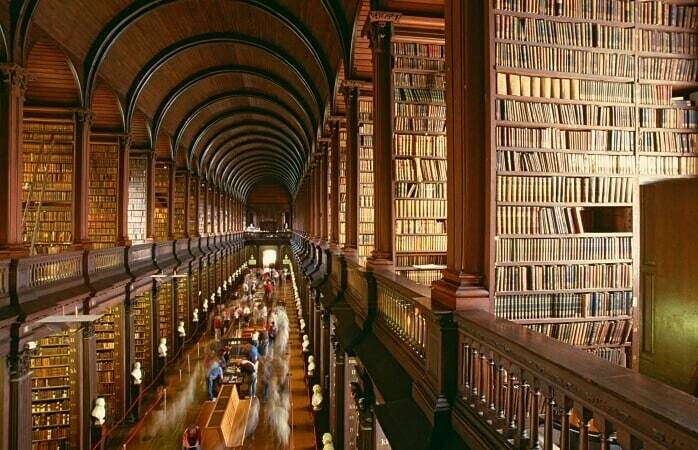 Trinity College Library, Ireland No matter how much time you spend here or how many times you visit it, you will never, ever get over the Long Room at the Trinity College Library. Someone get us some cushions, please! New York Public Library, U.S.A Oak tables and endless shelves, the NYPL is the fourth largest library in the whole wide world. For readers like you and me, it’s also a place to get lost in! 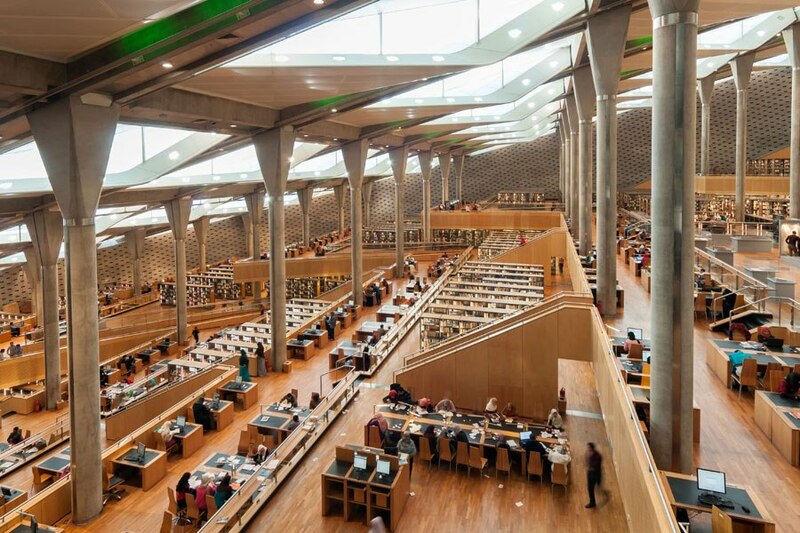 Bibliotheca Alexandrina, Egypt Built to look like a sundial, this modern day Alexandrian library looks like a place we wouldn’t mind getting locked in for the entire night! 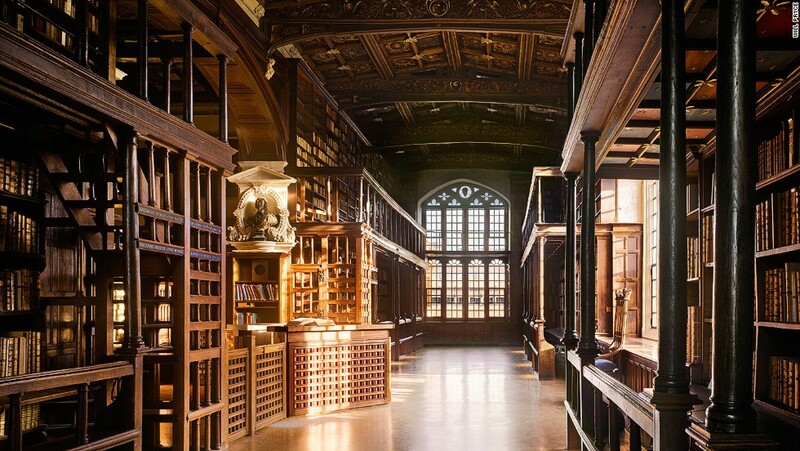 Bodleian Library, England Not only this library boasts of the best collection when it comes to books, it is also where the library scenes from Harry Potter were shot. Heading there right this minute! Connemara Public Library, Chennai Call us biased, but the reading room of this library has to be our favourite from the list. We mean, look at that ceiling! 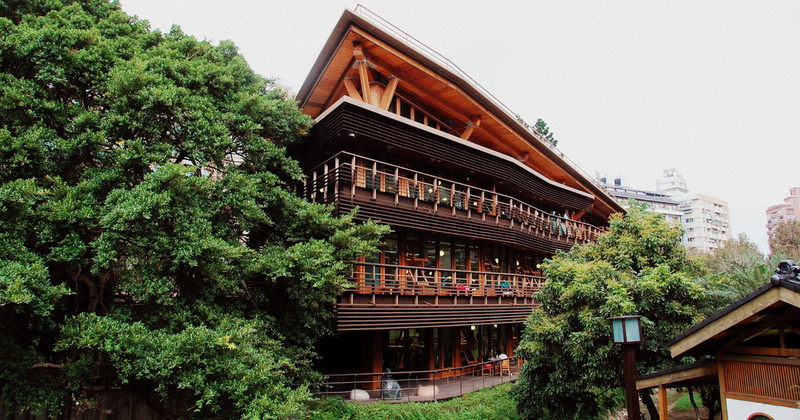 Beitou Public Library, Taiwan Okay, they had us at open-air balconies where one can curl up with a book and read. Sounds heavenly or what? Love poetry? Check out the best poetry for women!